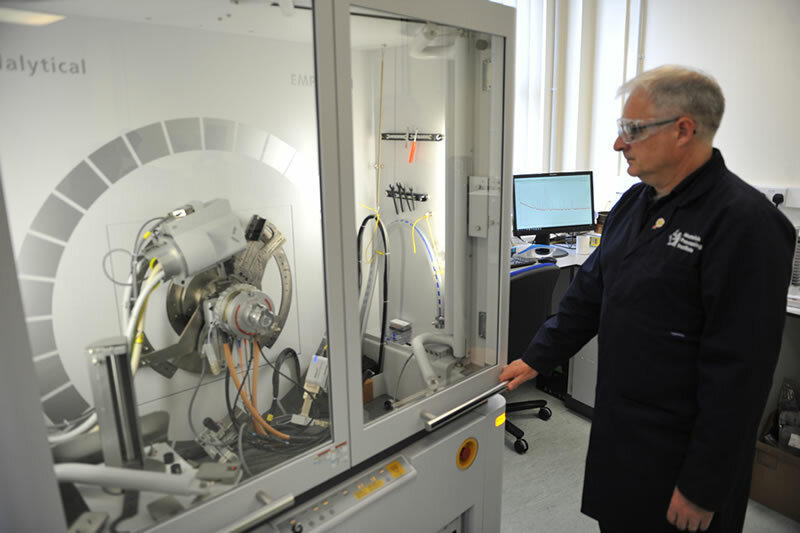 The scope of materials and process analysis carried out in the laboratories is broad and includes chemical, physical, mathematical, electronic and engineering capabilities. Scientists, researchers and engineers at the Institute work with clients to understand their specific needs to help ensure that the most appropriate research methods and techniques are adopted with the objective of providing well informed findings and results. Access to scale up facilities and pilot demonstration facilities means that bench-top laboratory research can be combined with larger scale research to provide more detailed analysis and to help validate findings of laboratory research.